Description:This picture book follows a family as they swim in the ocean, traverse canyons, climb pyramids, and celebrate Independence Day. 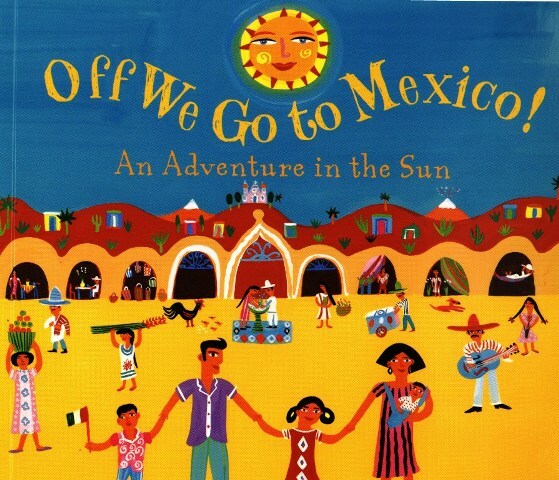 The rhyming text is coupled with Spanish vocabulary that complements the story line. Enchanting folk-art illustrations give a true taste of the beauty, color, and variety of Mexican culture. A map, fact sheet, time line, and list of translated Spanish phrases are included.